Looking for a unique gift, maybe for a birthday, baby shower, or graduation gift? 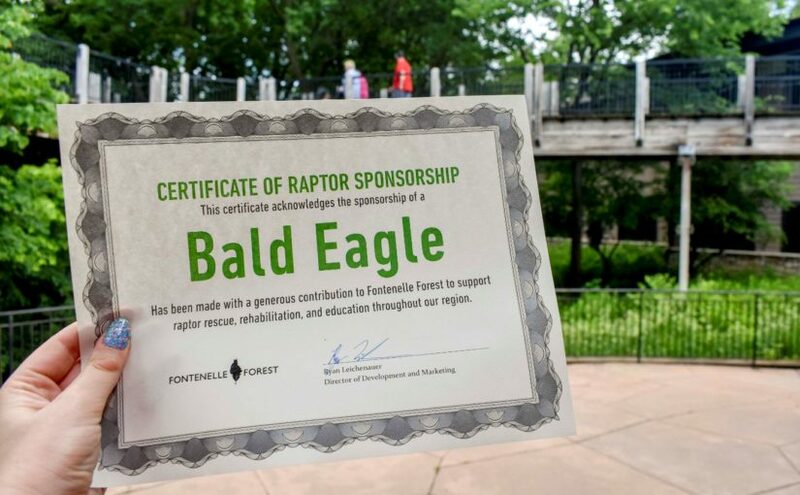 Sponsor a raptor and offer dad something completely new, local, and supportive of the Forest! 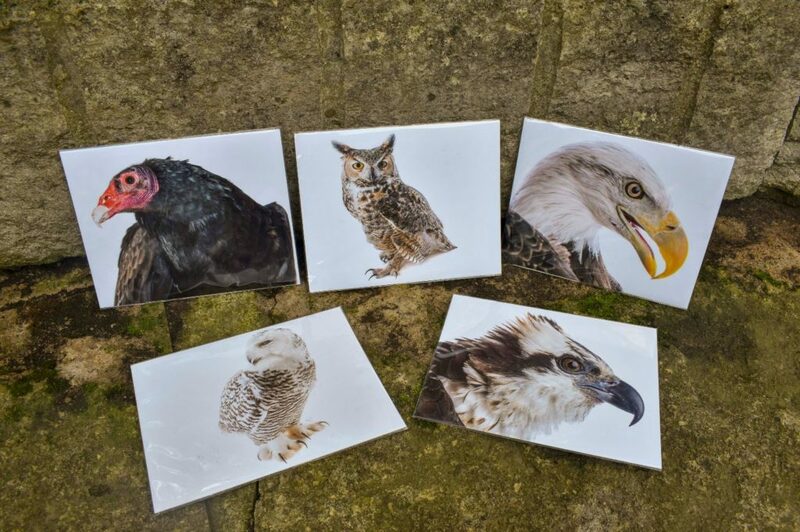 Birds of prey, such as eagles, falcons, hawks, owls, and vultures, have a vital role in our ecosystem. 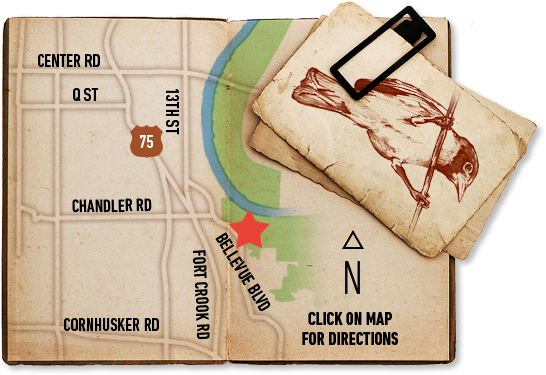 Fontenelle Forest’s Raptor Recovery is focused on the conservation of these birds through education, research, and the rehabilitation of injured and orphaned raptors. 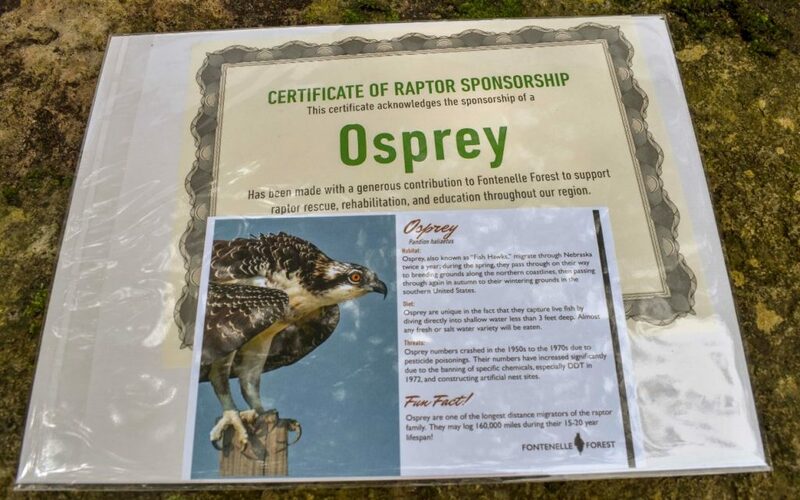 By sponsoring one of our birds of prey, your sponsorship will help us reach our goals of rescuing more raptors, informing more people about their importance, and bringing birds to more educational programs across the state. 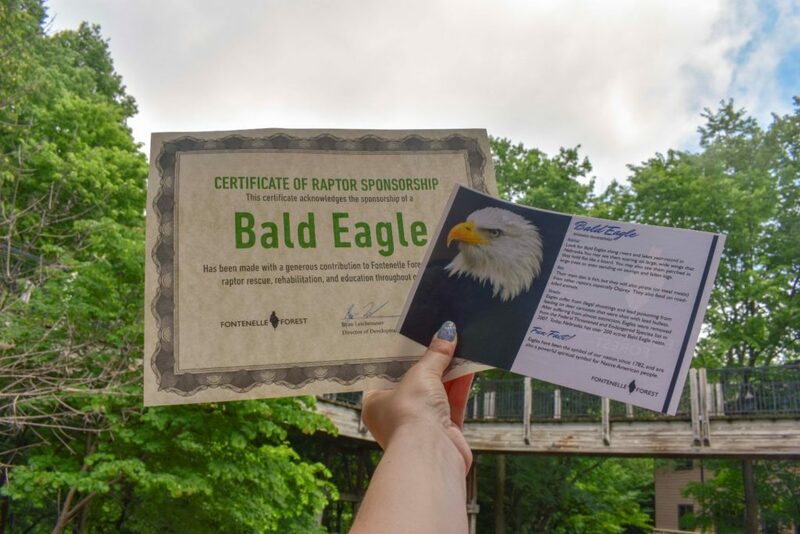 Each sponsorship comes with an 8×10 photo of the species you are sponsoring, a fact card about that species, and a certificate of sponsorship. Here is the breakdown of sponsorships. Drop by our gift shop and pick up some more unique gifts to go with your sponsorship. 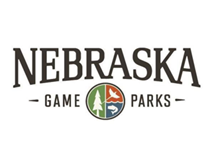 Perhaps a book on birding, a t-shirt, or a stuffed animal of a favorite bird! 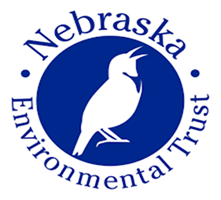 Find a sponsorship that matches someone’s love for birds, and let them know this gift supports the refuge and all of our efforts for raptors.